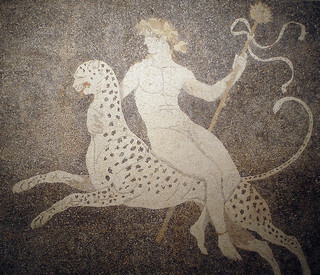 Historic sites in Greece are abundant, just take your pick! The rich Greek history goes back thousands of years and there are ruins in different states of preservation almost everywhere. But how do you make sure you’ve seen a good representation of Greek history while on holiday, without having to go out of your way to find it, but being able to enjoy it in combination with sun and other types of activities? In some ways, this depends on the location, e.g. you cannot go far wrong if you’re staying in or around the two major Greek cities, Athens or Thessaloniki. 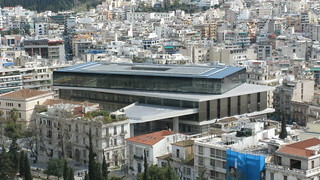 In Athens, the Acropolis Museum of Ancient Greece and general Athenian history is an excellent start. The wonderful, state of the art building and its exhibits will keep you occupied for as long as you wish – then the town is literally at your feet! 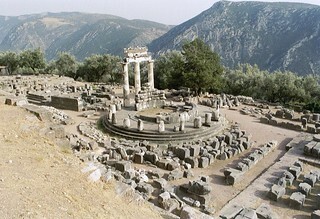 The Delphi Archaeological Museum which displays artefacts from this ancient Greek city of gods and sacrifices is only a short drive from Athens. 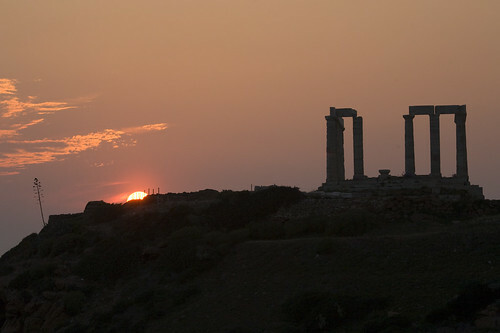 The ancient Mycenaean and Greek city of Thebes, eventually destroyed by Alexander the Great, is another short drive from Greece’s capital, while the picturesque 5th century BC Temple of the sea deity Poseidon at Cape Sounio is just right for the romantics amongst you. In Thessaloniki, start with the Museum of Byzantine Culture, right in the historic city centre and near other local monuments such as the White Tower, a remnant of the city’s magnificent fortifications by the sea. 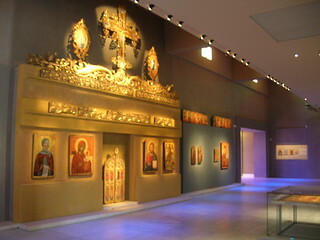 This Byzantine Culture museum covers local history from 400-1453AD, when the Ottoman Turks took over. Social structures, politics, religion and ideology are seen through well-preserved mosaics, ecclesiastic icons, objects (about 3000 artefacts in eleven rooms) and multimedia presentations. When you’re finished, a stroll along the vast sea promenade and a drink accompanied by a pastry at one of the many characterful cafes will complete the experience. The ancient city of Pella near Thessaloniki was established by King AmyntasIII (3-4th century BC) and became the capital of ancient Macedonia. Pella was also the birthplace of Alexander the Great. It declined in power following the Roman occupation, when Thessaloniki was chosen as a new capital, and finally an earthquake destroyed Pella. In the vast site (which is still under excavation), visitors can see the marketplace (agora), period houses and items from other areas of the site in a museum.